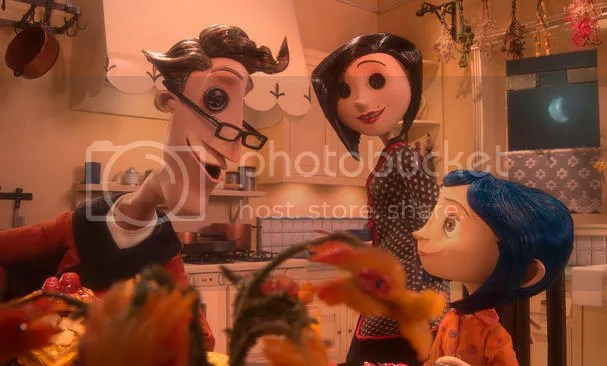 This entry was posted in Uncategorized and tagged 3d, animation, coraline, Movie. 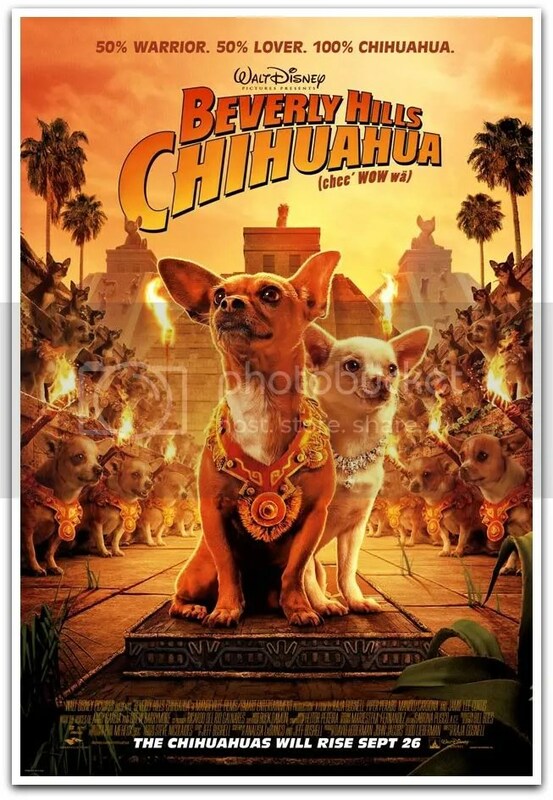 There will be a new movie featuring Chihuahuas. I have a bad premonition about this. craze died down, people started dumping these dogs in the shelters, with a majority of them being put on death roll. Will we be seeing a RISE in sales for these small Mexican dogs and the RISE in the number of them being abandoned after the craze has died down? Do not make the mistake of bringing one home without indepth thought for these tiny dogs had a lifespan of 8 – 15 years. Will you have the patience for a commitment that long? And don’t even think of giving one away as a present! A dog is not a toy! If you really love these dogs, please do them and yourself a favor: Do not bring one home till you’re really ready for it because if you don’t, what you paid with your money, the dog will have to pay with it’s life. 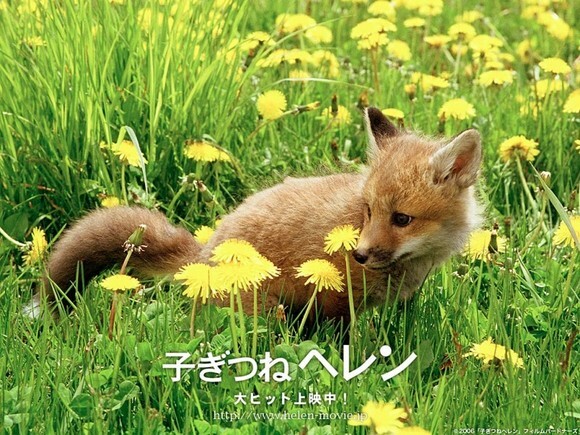 This entry was posted in Uncategorized and tagged chihuahua, dalmatian, jack, jrt, Movie, russell. I remembered watching this Hong Kong flick at the theatre with my brother when I was in primary three! You know, the theatre above Mac at Clementi Central? I didn’t dare put down my feet from the chair until the show ended because I was so worried that the ghost would emerge from the screen to tug at my leg! At that time, I was so traumatised that I didn’t even dare to go to the toilet alone for the next couple of nights! I had to force myself to sleep nightly as the images just keeps recurring in my mind. Through these years, I’ve been trying to find the VCD but I just can’t seem to find it anywhere. 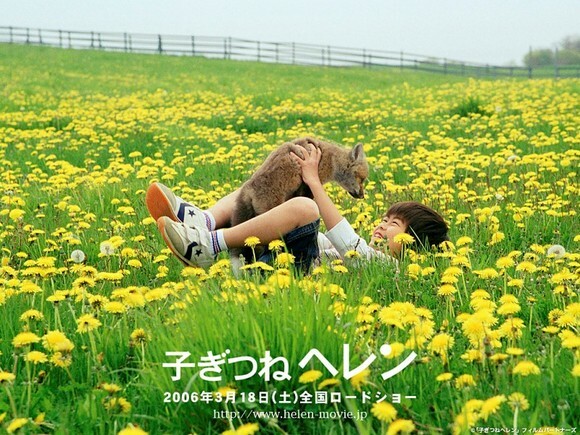 Eventually, the “yellow sky don’t let down wu sim eh lang” (皇天不负有心人) for I finally found the show online! As I rewatched the show, it’s weird that I was laughing non-stop instead of feeling scared! I don’t understand why I felt so scared back then? This entry was posted in Uncategorized and tagged central, clementi, Movie, spooky, theatre. This entry was posted in Uncategorized and tagged doraemon, Movie, youtube.